For sale countryhouse In the hills around Siena. 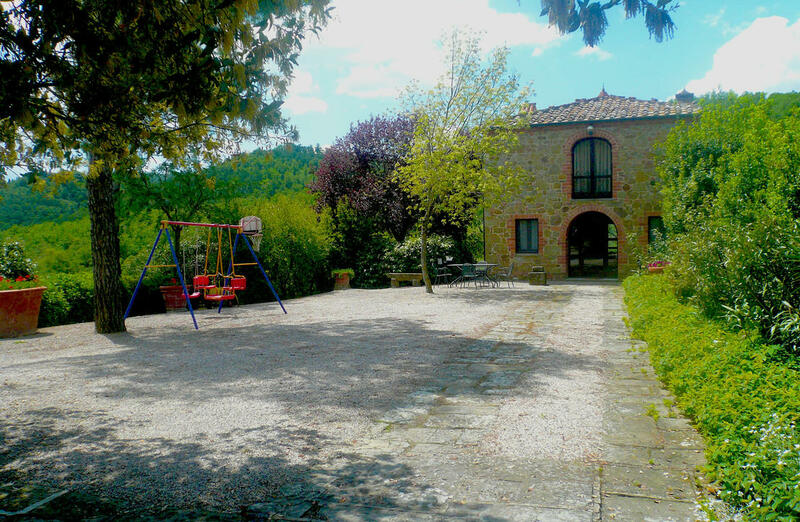 Trequanda on the south area of the city of Siena beetwen the Val d'orcia and the Chianti area sourrounded of the rollings hills with a stunning view of the Tuscan country side property for sale totaly restored with annex land and swimming pool. The country house in stone on two floors and composed of large living room with a corner kitchen and fireplace on the ground floor ; two bedrooms with view and bathroom on the first floor. 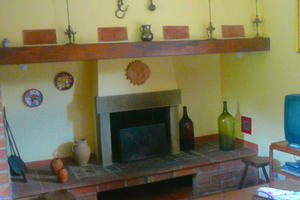 Next to the house there is an annex of about 70 square meteres currently used as storage for tools and laundry. 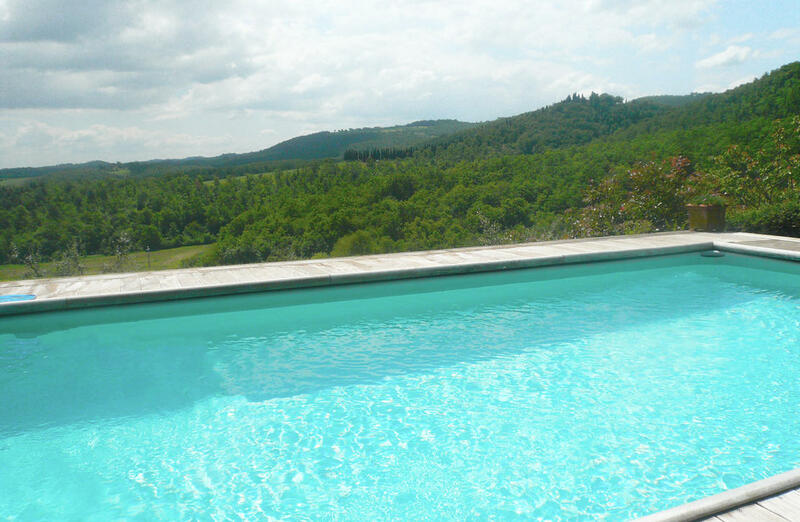 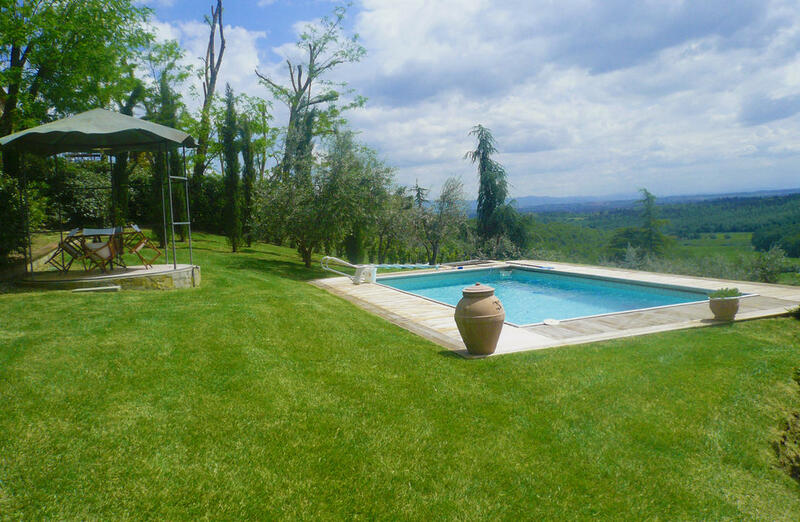 The land around the property is coltivated of olive grows,fruit trees and meadowland thatmade an natural terrace were the swimming pool is built.The view from this area is simply fantastic and very evocative. 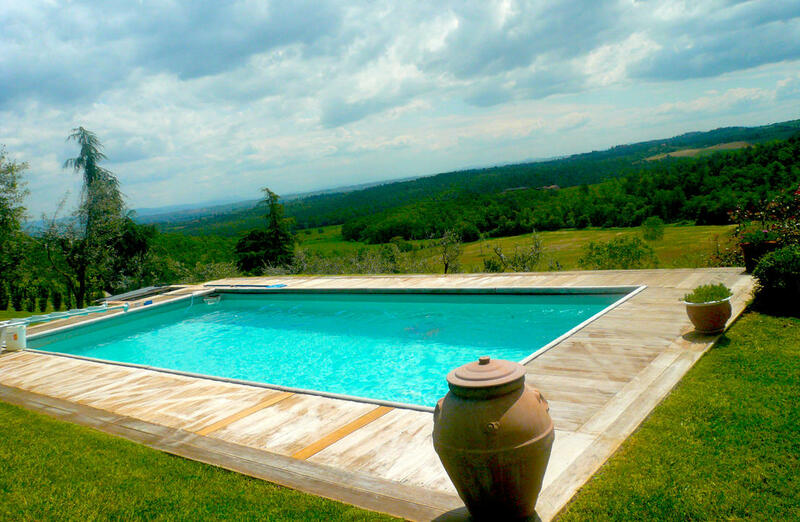 The short distance from the most interestin historical centre as pienza, Montepulciano ,Montalcino and Cortona made the position startegic and confortable. 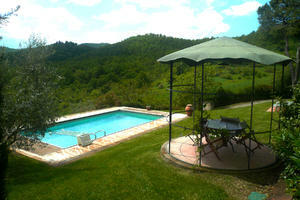 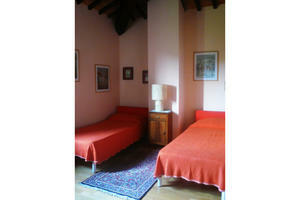 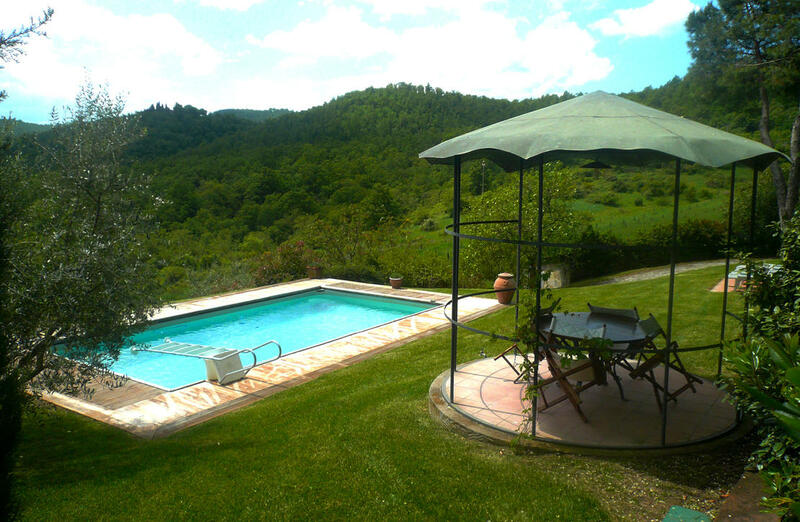 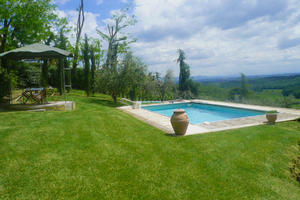 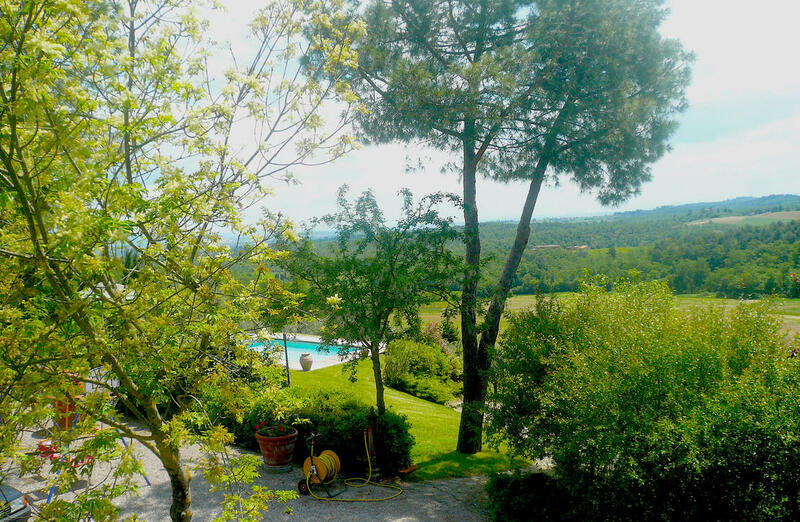 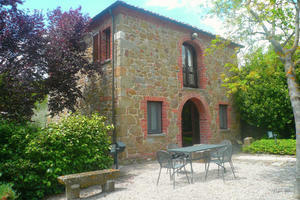 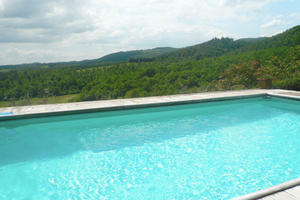 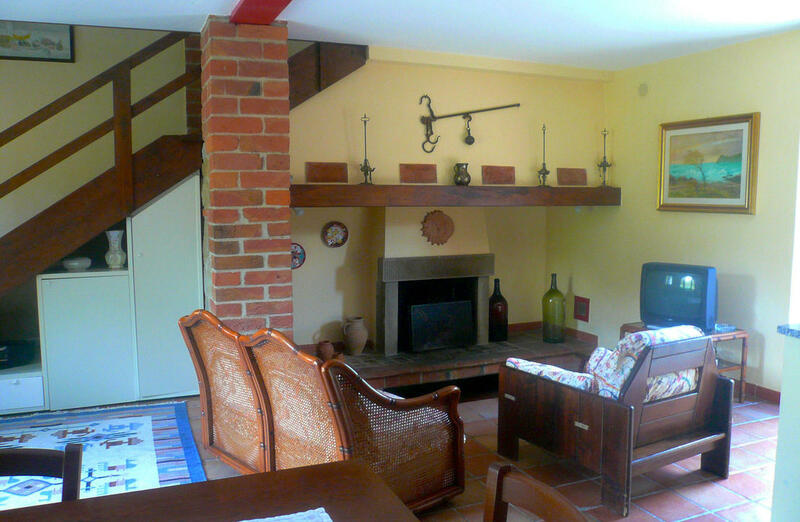 This house for sale in the countryside of Siena currently is used as holiday home .